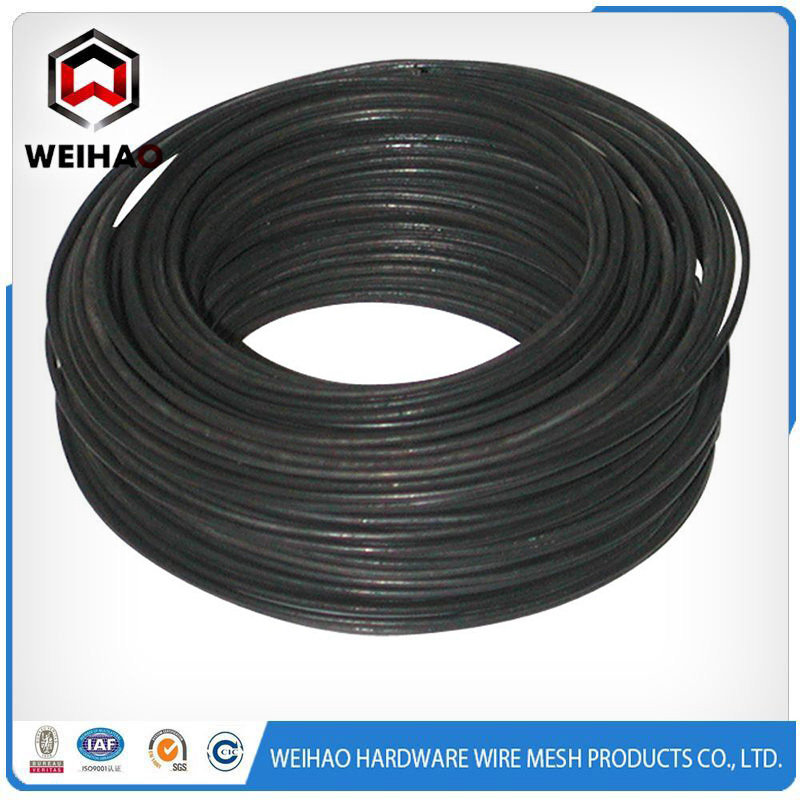 Product categories of Metal Wire, we are specialized manufacturers from China, Metal Wire, Stainless Steel Wire suppliers/factory, wholesale high-quality products of Metal Bundled Wire R & D and manufacturing, we have the perfect after-sales service and technical support. Look forward to your cooperation! 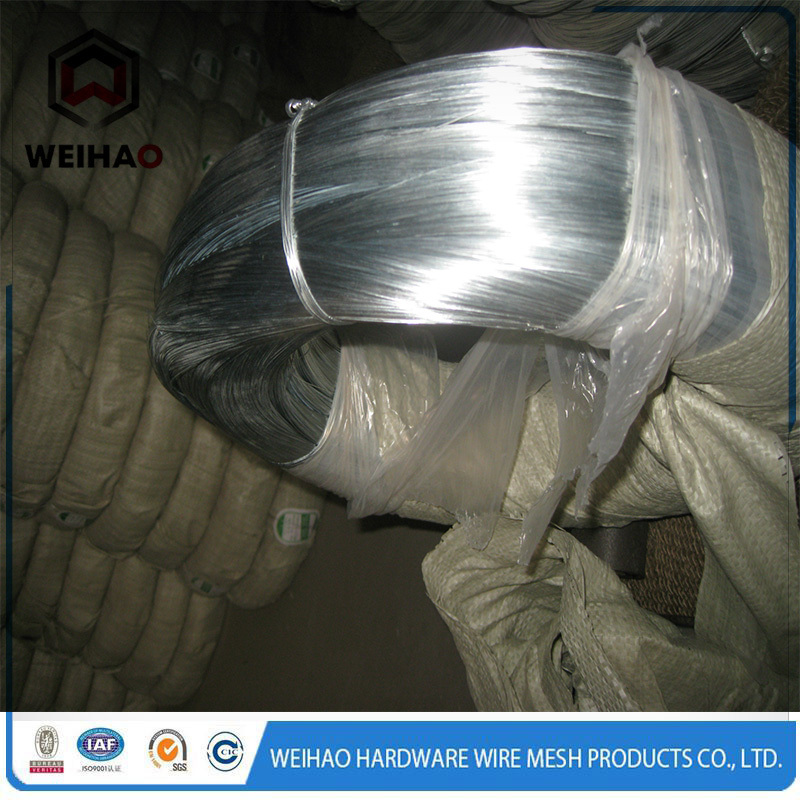 roducts of steel industry/wire and steel/wire mesh suppliers can be use for redrawing , Steel Wire Rope,cable ,bailing pasture, armoring , Fence ,strand etc. 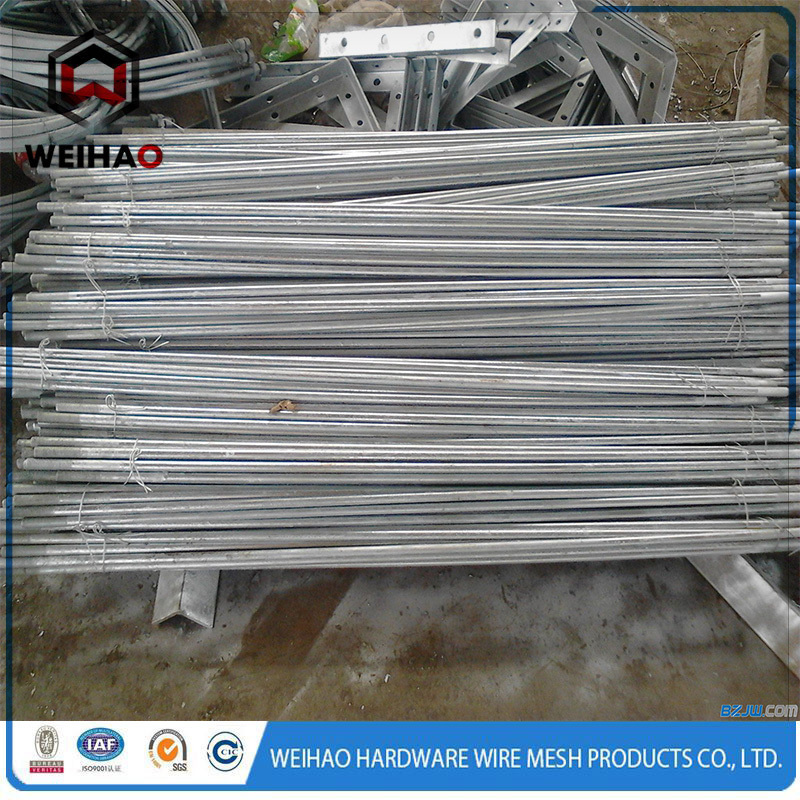 Our products have excellent toughness and flexibility , galvanized layer thickness , strong corrosion resistance and other properties .